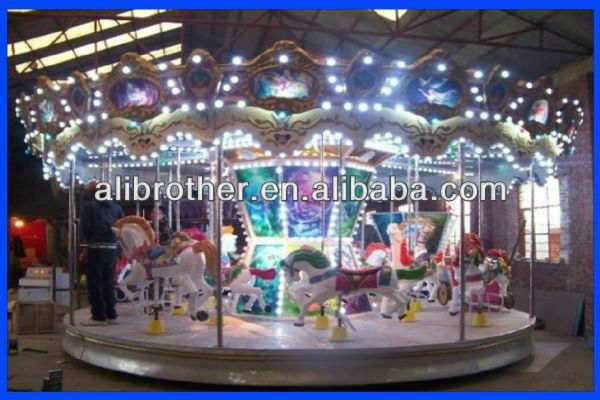 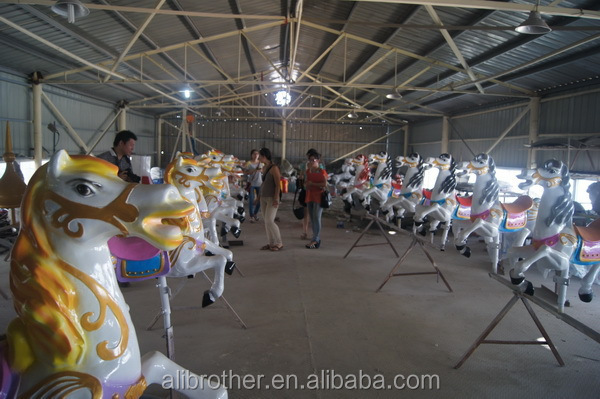 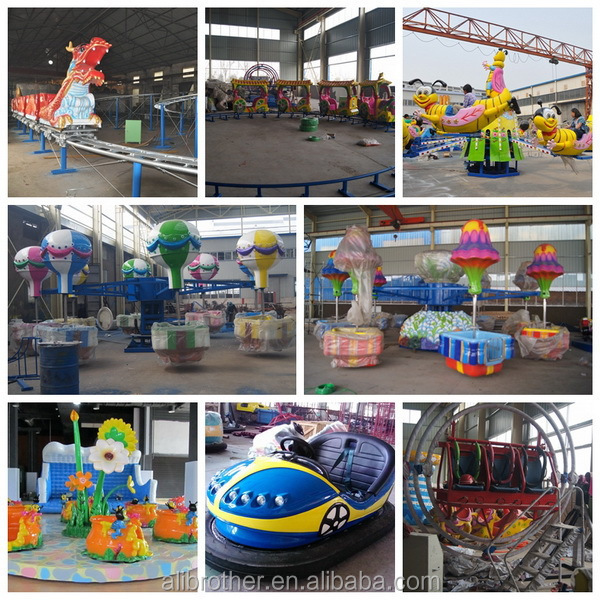 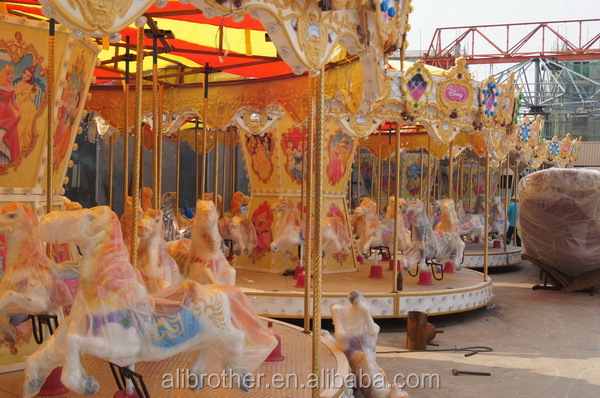 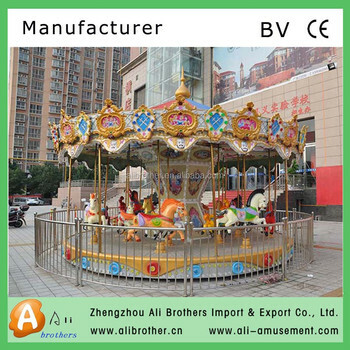 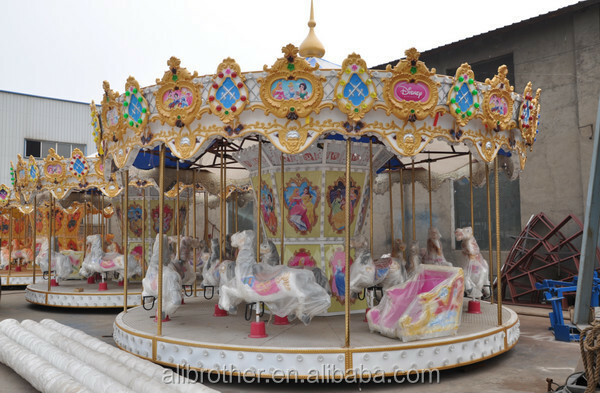 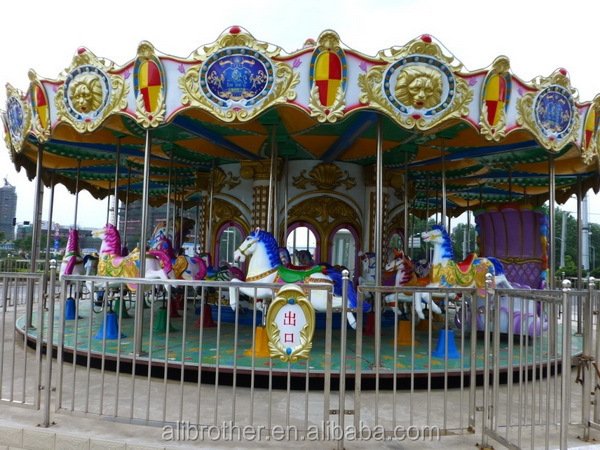 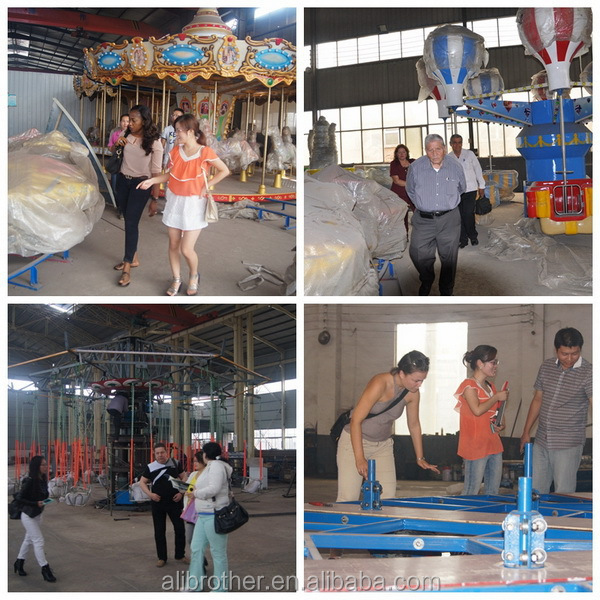 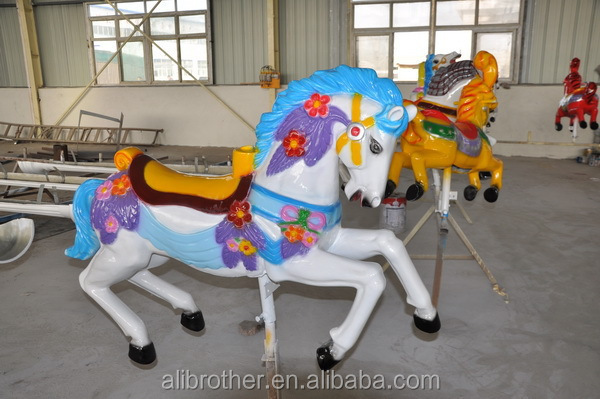 Detailed pictures for the carousel. 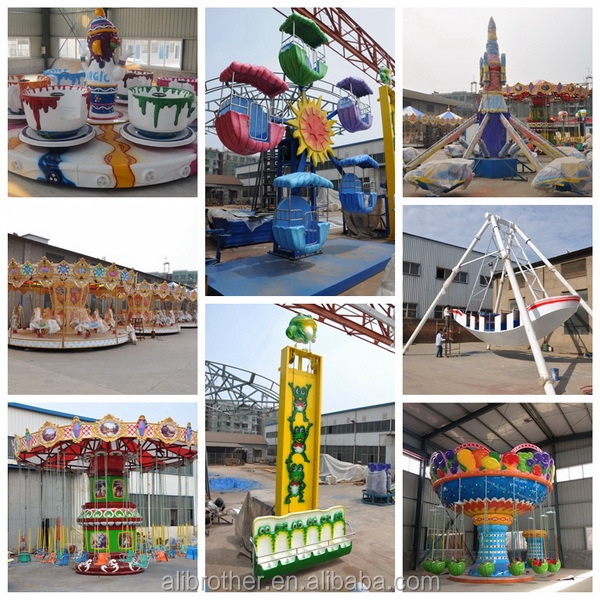 4.More products produced by our factory. 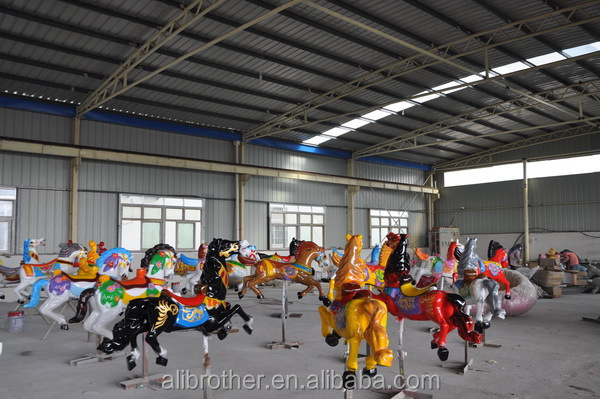 7.More information ,pls contact us freely.